The lettings market in the UK could see a boost from the Government’s housing plans announced in the Budget with money being put into new homes for rent as well as for sale. The Chancellor Philip Hammond also announced that there will be a consultation on incentives for landlords to offer longer tenancies and said that he wants to see more affordable homes being built for rent. The idea of longer tenancies becoming the norm will also boost the Build to Rent sector which the Government has already backed. Reaction has been mixed. David Cox, chief executive of the Association of Residential Letting Agents (ARLA) said a move towards more secured tenancies should be welcomed by the industry. ‘We are pleased that the government will consult on longer term and more secured tenancies, this feels to be in line with the holistic approach they are taking towards the rental market,’ he said. Fareed Nabir, chief executive officer of online lettings app LetBritain, believes that there is an acknowledgement that a growing number of young people are ‘stuck’ in rental accommodation so it is helpful that the Budget has addressed the lettings market. 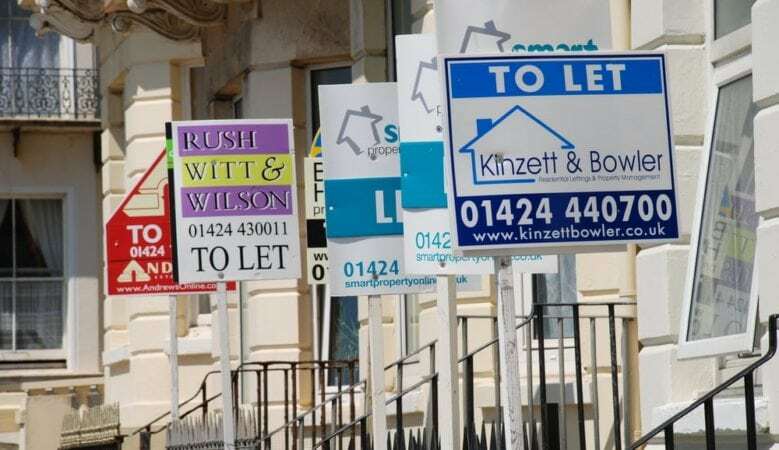 ‘With 7.2 million households likely to be in the rental market by 2025, the Chancellor has seized the opportunity to continue with the recent wave of reforms by offering tax incentives for landlords guaranteeing tenancies of at least 12 months,’ he said. ‘This should hopefully have a trickledown effect on rental prices, offering more financial manoeuvrability for tenants saving to buy their own house, something the Chancellor has made easier, while also providing additional security for renters,’ he added. Longer term tenancies should be welcomed by tenants, according to Dominic Martin, head of operations at Atlas Residential. ‘The Government’s push for longer term tenancies is very welcome news for the build to rent sector and for renters,’ he said. ‘Providing the customer with greater flexibility and security through long term tenancies is a positive step forward for the rental market and an acknowledgement that the customer should remain firmly at the heart of everything we do as these are people’s homes,’ he pointed out. But the Residential Landlords Association (RLA) questioned whethere a consultation is needed. ‘With ever growing numbers of families with children in private rented housing we recognise their needs for longer tenancies. Today’s Budget could have acted on proposals we have made by providing tax relief for landlords prepared to offer longer tenancies and taking action against mortgage lenders who block them being granted,’ said RLA policy director David Smith. ‘Instead we have yet another consultation adding to the 15 already ongoing which relate to the private rented sector. Tenants cannot live in consultations,’ he explained. ‘The renewed focused on corporate money in high rise city centre rental property also neglects rural areas and towns, and fails to support the majority of landlords who are individuals and can provide the dynamism the rental market desperately needs,’ he added. The current situation will mean a continued reliance on the private rental sector, according to Simon Heawood, chief executive officer of Bricklane. ‘It is welcome news that the Government will be opening a consultation on how to encourage landlords to offer longer tenancies,’ he said. ‘Some forward thinking landlords have been offering more stable tenancies for a while now and it is a great win-win as tenants get greater stability, enabling them to feel more at home, whilst our investors have the benefit of higher occupancy rates,’ he added.